The use of ambient temperature: -20 ~ +60 â„ƒ. 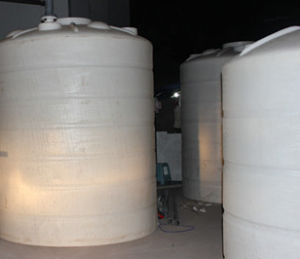 pvc water storage tanks diameter is 2.3M, vertical high 2.5M, the total high 3M, is the product size, not the mold size, large 10 tons of storage tank! To know such a big bucket, size shrink points, the same thickness can save a lot of raw materials! Our raw materials are imported food grade PE, non-toxic and tasteless, not easy to aging using rotomolding a molding, seamless without welding, high temperature (80 degrees Celsius) resistant to freezing (-40 degrees Celsius) acid salt, corrosion resistance. 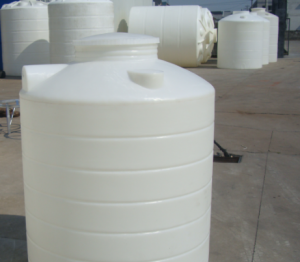 10 tons of storage tank is the ordinary thickness of 12 MM to meet the conventional liquid. Thickening is 13.5 MM to meet the acid type, corrosion class, 60 Â° below the liquid. Please see the liquid application table! 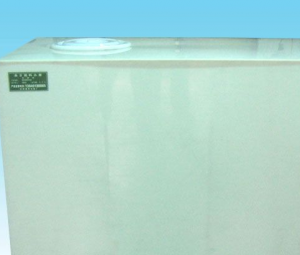 Scope: daily water, drinking water and other liquid-level storage and transportation. Folding storage when not in use. Different product folding slightly different, please follow the recommendations after sale. 1) water resistance: the role of water and water infiltration after the performance is basically the same, under the pressure of the water impermeable. A. Temperature stability: at high temperature does not flow, no blistering, no sliding; low temperature does not brittle crack performance. Can also be considered in a certain temperature changes to maintain the original performance capabilities. B. atmospheric stability: in the sun, heat, oxygen and other chemical erosion media, microbial erosion medium and other factors under the long-term comprehensive role of resistance to aging, resistance to erosion. 3) Crack resistance: in the building structure to withstand the load stress and deformation conditions do not break under the performance. 4) flexibility: for waterproof materials with special requirements of low temperature flexibility, to ensure easy construction, not brittle fracture.